With 'Innovate Karnataka' as the theme of this edition, the focus is around start-ups in blockchain, AI, ML & Robotics, Intelligent Apps and Analytics, etc. The three-day Bengaluru Tech Summit kicked off on Thursday with the conspicuous absence of Union ministers Ravishankar Prasad, Minister for Electronics & IT & Law and Manoj Sinha, Minister of communication & MoS Railways, who were the chief guests as per the invite. The 21st annual edition of this biotech, start-ups and IT summit has over 200 start-ups showcasing their innovation. With 'Innovate Karnataka' as the theme of this edition, the focus is around start-ups in blockchain, AI, ML & Robotics, Intelligent Apps and Analytics, Immersive Experience (AR/VR), IOT, Telecom, Cyber Security, Bio Pharma, Bio Agri, Bio Energy & Bio Fuels segments, which are providing solutions in health, education, agriculture and energy sectors. Speaking at the event, Chief Minister of the state HD Kumaraswamy reiterated the state's commitment to knowledge sector. Quoting a recent study, he said "The number of engineering and R&D centers of Multi National Companies in India has increased from 943 in 2016 to 976 in 2017 as per a study by the consulting firm, Zinnov. 65 per cent of the MNCs who have their global in-house centers are from the USA. 37 per cent of the GIC centers of MNCs are in Bengaluru. This goes to prove that technology engagement in the state is the bedrock of the strong foundation for investments. Karnataka is indeed the first choice for technology investments worldwide". The state also announced the setting up of first of its kind 'Karnataka Innovation Authority' through a statute. Under the chairmanship of the chief minister, this authority will have over-riding powers to relax and overcome any legal hurdles faced by the start-ups which are engaged in innovative technologies and ideas. The state will also be looking to put together a legal framework in place for protection of intellectual property. A block chain-based IP registry/market place would be established, where ideas will be protected for enabling commercialisation. 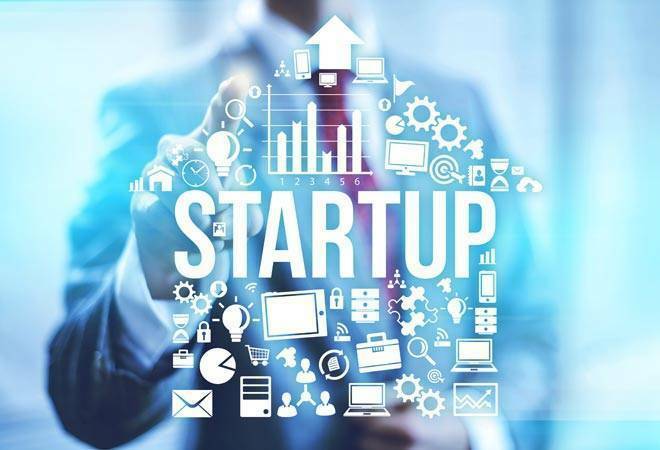 After bringing out the start-up policy in 2015, the state government also had to set up a dedicated start-up cell to help remove the bottlenecks for the sector in the state. This year under the 'ELEVATE' program, the government has approved funding to 77 of start-ups that provides funding for innovative start-up. Government grant of upto Rs 50 lakhs is provided to the start-ups having innovative ideas for providing solutions to several challenges in the socio-economic sphere with a budgetary allocation of RS 16 crore. To encourage the backward regions of the State, particularly the Hyderabad-Karnataka region, 10 start-ups from the region have received a funding support of Rs 1.1 crore under the 'Accelerated Assisted Elevate'. Interestingly this year's summit will also have a 'drone racing competition', where top drone racing pilots from all around the country will get a chance to prove their flying skills.